Who’s afraid of the big bad wolf? Not us here at Babyology, after all this one is far too delightful to be frightened of! Kalimba toys are the work of Polish artist and mother Natka Luniak. What started simply as a way to provide her own daughter Hela with superb toys with has morphed into a line of unique modern and bold characters that children (and parents) all over the world simply adore. We all know the classic tale of Little Red Riding Hood and the Kalimba Little Red Riding Hood doll makes the perfect accomplice to the story telling. 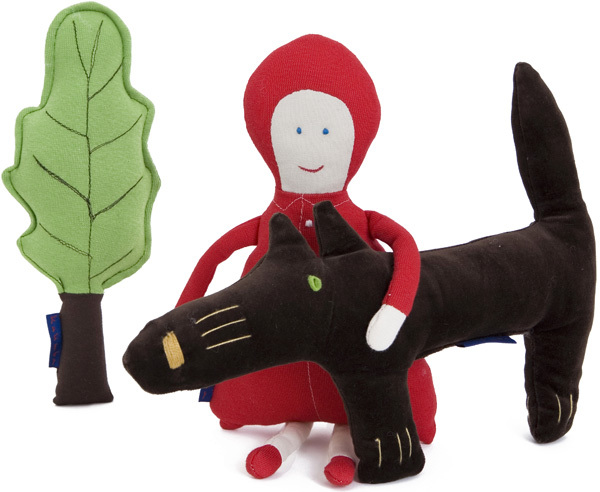 Standing a sizeable thirty-four centimetres, Little Red Riding Hood is available separately or as part of a set including a tree and a wolf, all made from cotton fabrics. For the ideal gift that will leave any child tickled pink (or red! ), pair the doll set with a book of the famous fairytale. 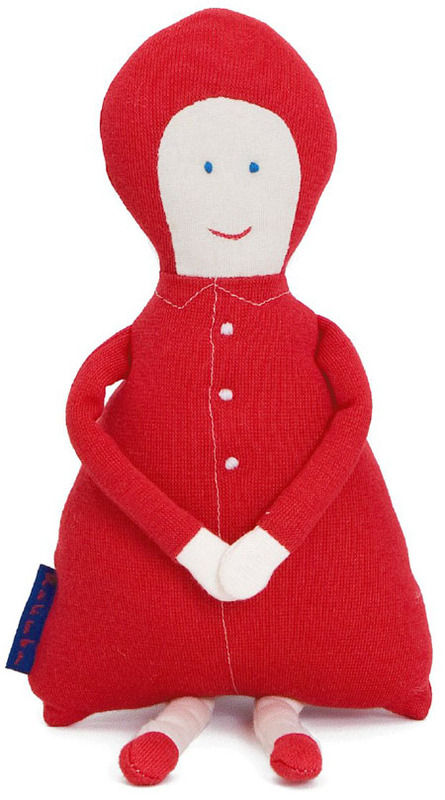 The Little Red Riding Hood doll is hugely popular with pre-orders being taken here in Australia at time of writing this post. The Little Red Riding Hood doll is $29.95 and the Little Red Riding Hood set is $54.95. Both are available for delivery within Australia at Bajo Toys.